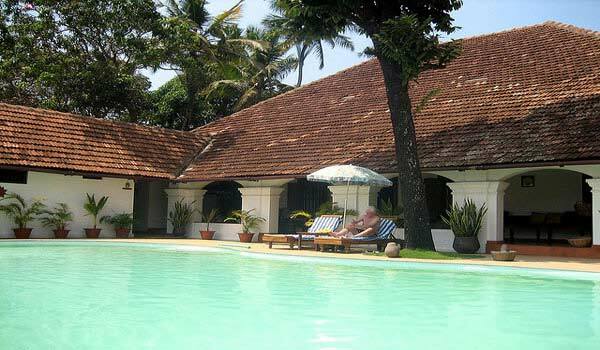 Boutique Hotels in Kerala Offers you the authentic hospitality and charm of Kerala Culture. 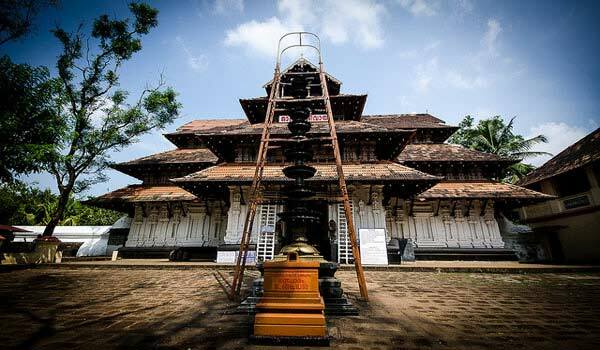 Kerala have luxurious to deluxe boutique hotels with cozy and elegant accommodation along with all the modern facilities. There are number of hotels that offers lavish luxury and great accommodation facility. All the hotels are incredible and their beautiful location adds to their beauty. 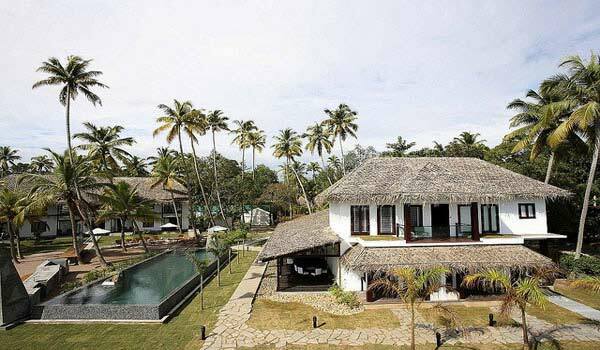 Boutique Resorts in Kerala Offers Offering five-star luxury, lovely views. 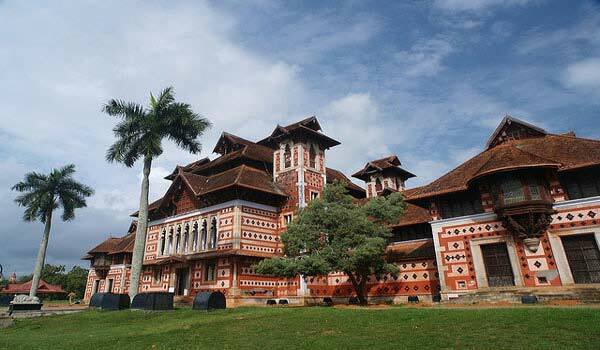 Here is some famous Boutique Hotels of Kerala. equipped with latest technologies along with comfortable stay. 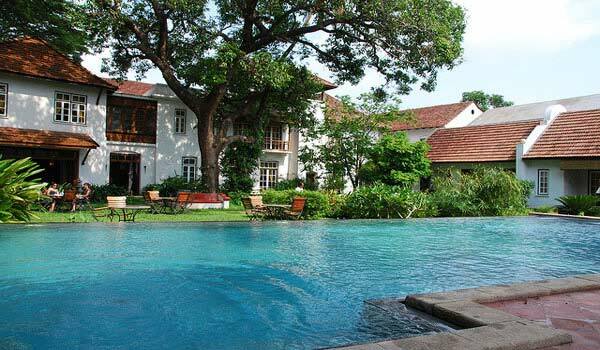 Located in Fort Kochi Kerala Old Harbour Hotel is a 300 year-old building built in the Dutch style of architecture . 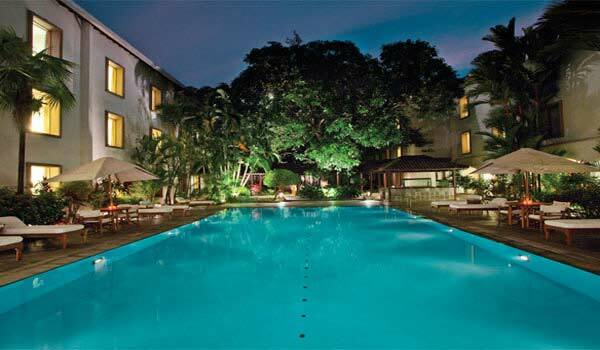 The hotel offers thirteen spacious rooms, each of them named after the various old streets of Fort Cochin , large garden with a swimming pool , Ayurvedic spa facilities. 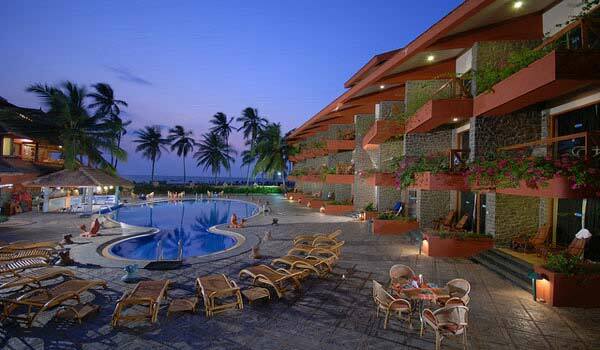 Turtle on The Beach is a luxurious 5 star beach resort located in Kovalam Kerala. The resort is ideally located facing the Eve’s Beach and offers incredible stylish boutique experience . All the suites and rooms rooms here are sea-facing. The Park Vembanad Lake Hotel located located in Kumarakom offers total of ten luxury rooms and a deluxe room lake view room with luxurious facilities and amenities. 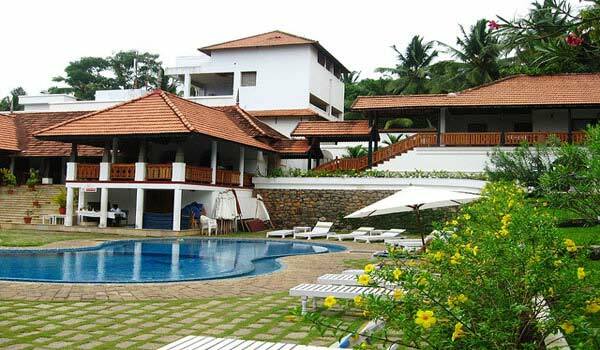 The hotel have a lake side restaurant Hyacinth that serves Kerala and International cuisines. 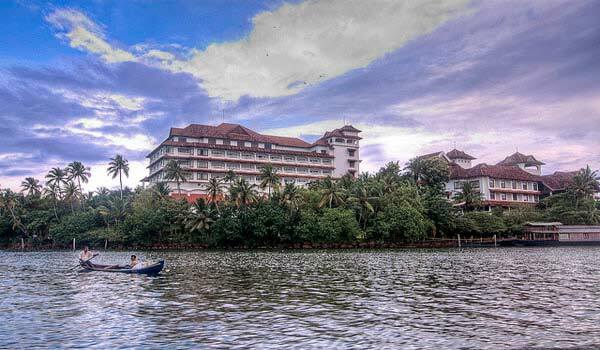 The Travancore Heritage located in Chowara Thiruvananthapuram is a sea side heritage resort sprawling over an 15 acres of lush green coconut garden. The Travancore Heritage has 2 pool mansion suites with private pools , 4 nos of Premium suits , 22 elegant air conditioned houses , 15 nos of premium mansion and 23 nos of heritage homes overlooking the green lawns and magnificent view of the Arabian Sea. Vivanta by Taj Kovalam is another lavish luxurious hotel sprawling over an area of 10 acres and offers 59 hillside cottages with elephant-grass thatched rooftops spread over a hillside. Each cottage here open into a private balcony overlooking the lush landscape, the backwaters, the seashore and the sea beyond. 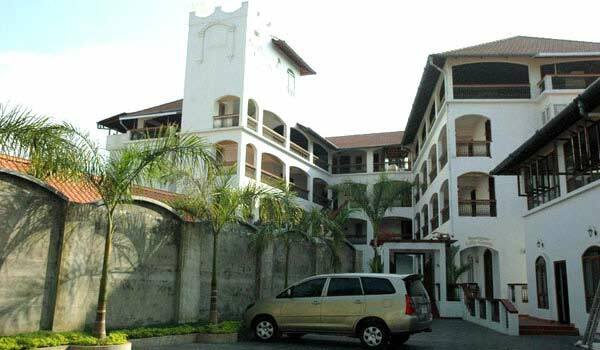 Located in Rose Street in Fort Kochi Hotel Arches is based in a colonial architecture and offers ten deluxe rooms and one suite-Nidra. Hotel also offers Open Room-rooftop multi cuisine restaurant, a multi cuisine restaurant , 24 hr internet & WI-fi and many other facilities. 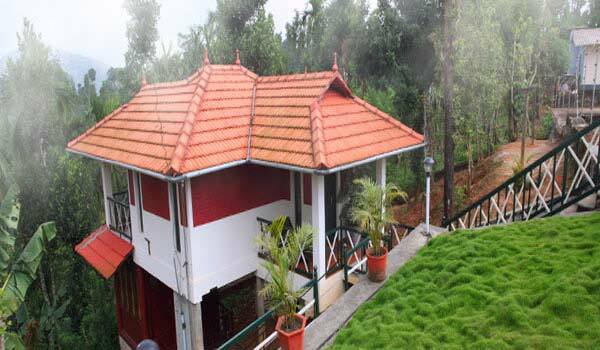 Raheem Residency Heritage Hotel is a heritage boutique hotel located in Alleppery Kerala and offers ten rooms all with different styles. 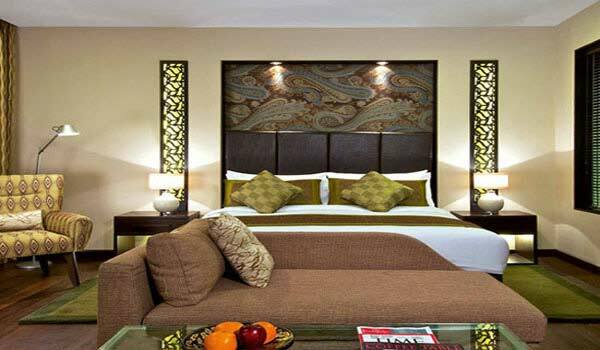 There are 7 deluxe rooms and 3 super deluxe rooms with sophisticated comfortable interiors. Hotel also have a private pool and a Restaurant. 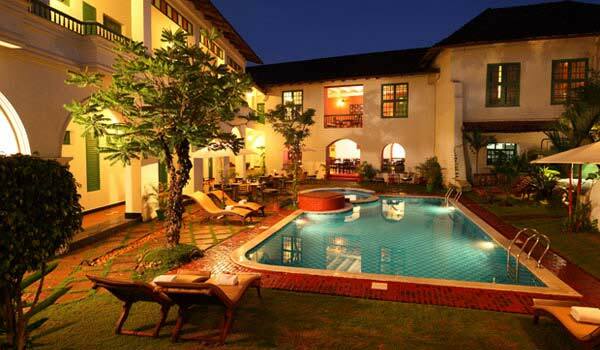 A luxurious Hotel The Killians Boutique Hotel is located in Fort Kochi Kerala along the shores of Arabian Sea. The architecture of the building is inspired by German, Dutch and Indian styles. Hotel offers Multicuisine Restaurant, Ayurveda and Yoga Therapies, Banquet Hall/ Conference Hall , Cooking Class and many other recreational facilities. Grande Residencia of Abad Groups is a Heritage Hotel of 140 years of history that showcase the mixture of Portuguese and Kerala architecture. 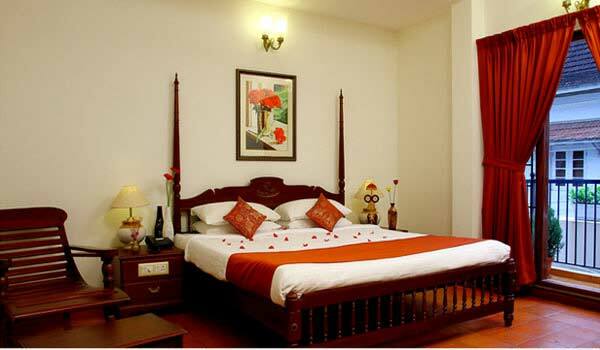 Hotel offers luxurious Heritage rooms, Boutique Rooms, Suite Rooms, with all modern facilities and amenities. 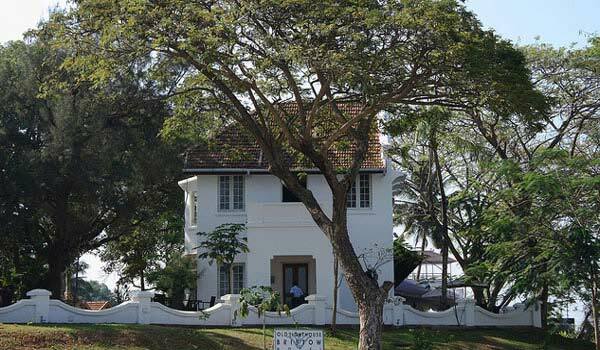 Based at Fort Kochi Old Lighthouse Bristow Hotel is a British-style Heritage Hotel surrounded by green lawns and Majestic Arabian Sea. Hotel offers accommodation in Garden View Rooms, Poolside Villas – Lighthouse Villa and Tamarind Villa, Deluxe Suite – The Ghorpade Suite and Bristow Suites – Sir Robert’s Suite and Lady Gertrude’s Suite. Hotel offers range of luxurious facilities like Mini-bar , In-house laundry, Lounge access, 24-hours Wi-Fi connectivity and many more. Rainforest Resort located in Chalakudy near stunning Athirapally Falls is a boutique hotel located amidst the beauty of nature all around. 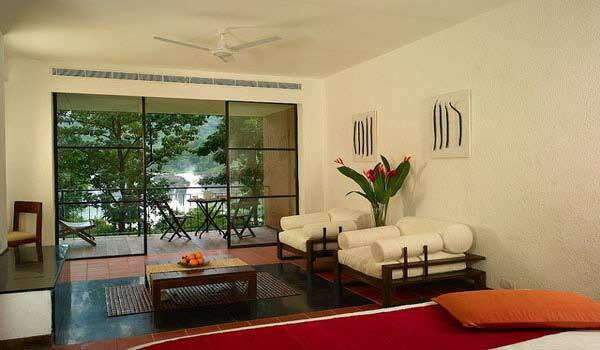 Hotel offers Six luxury rooms with chic interiors and luxurious facilities overlooking the lush green forest. Resort also have a restaurant which have a 180-degree view of the waterfall. 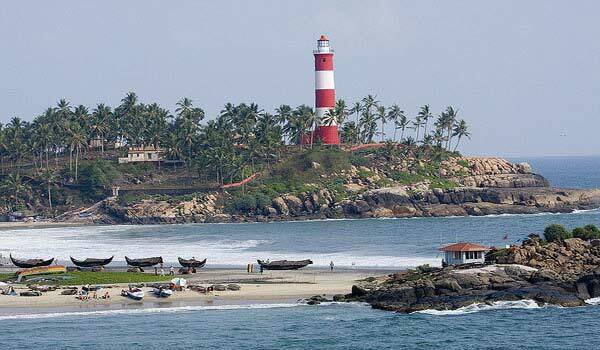 Located at Samudra Beach, Kovalam Kerala Uday Samudra Leisure Beach Hotel & Spa is an exclusive 4 Star leisure beach hotel sprawling over 4 acres with a blend of defined architecture, spacious lawns, blue water pools and soaring coconut grooves. 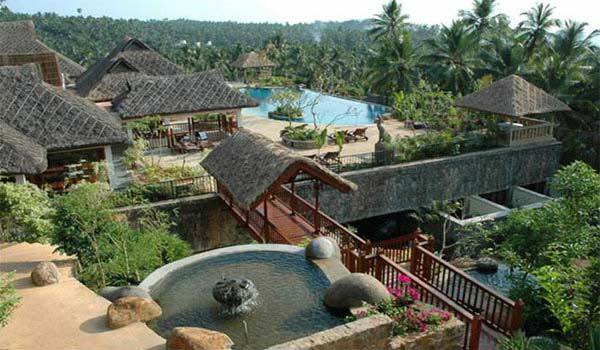 One of the best luxurious hotels in Bekal and the State The Lalit Resort & Spa Bekal is luxury beach resort sprawling over an area of 26 acres of land. 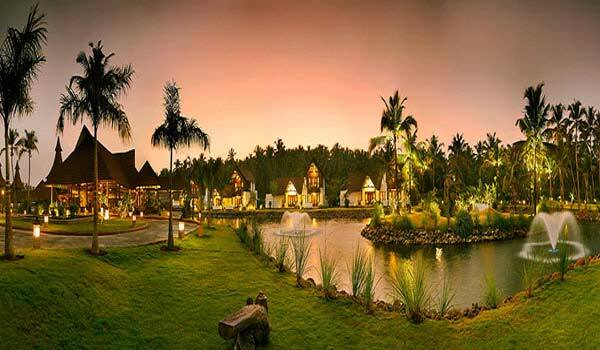 The resort is beautifully located surrounded by backwaters from three sides . Resort offers accommodation in 37 rooms in categories of Deluxe, Luxury and Spa rooms, presidential villa and a house boat called Kettuvallam. 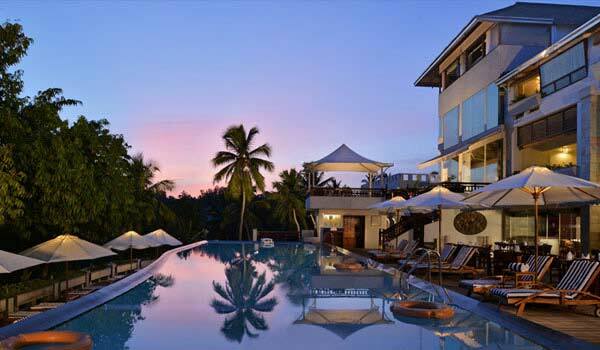 Help us to improve this article/list "Famous Boutique Hotels in Kerala". We would be glad if you can comment below and provide your valuable suggestions and feedback. If this page about Famous Boutique Hotels in Kerala have any wrong information/list or out of context content, then you can report us as well.